Analyzing land policy, labor, and legal history, Keri Leigh Merritt reveals what happens to excess workers when a capitalist system is predicated on slave labor. With the rising global demand for cotton - and thus, slaves - in the 1840s and 1850s, the need for white laborers in the American South was drastically reduced, creating a large underclass who were unemployed or underemployed. These poor whites could not compete - for jobs or living wages - with profitable slave labor. Though impoverished whites were never subjected to the daily violence and degrading humiliations of racial slavery, they did suffer tangible socio-economic consequences as a result of living in a slave society. 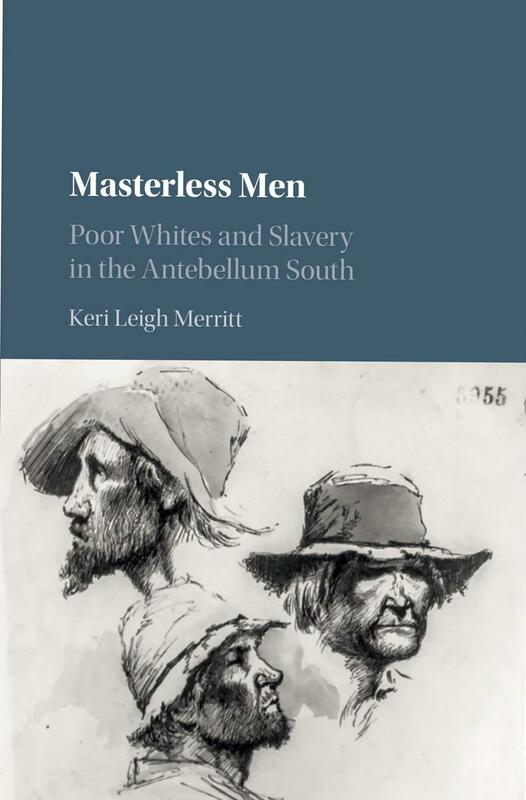 Merritt examines how these 'masterless' men and women threatened the existing Southern hierarchy and ultimately helped push Southern slaveholders toward secession and civil war. 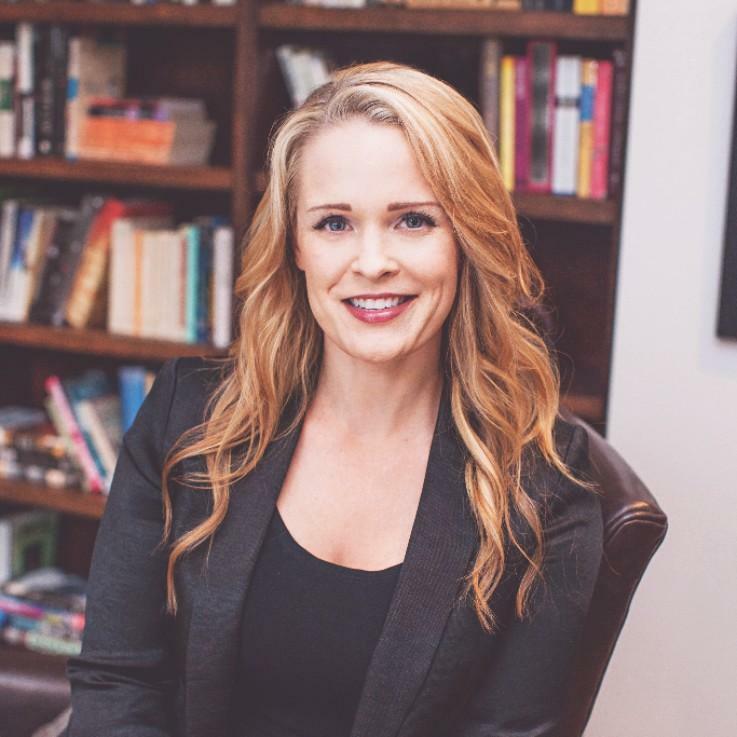 Keri Leigh Merritt works as a historian and writer in Decatur, Georgia. She received her B.A. in History and Political Science from Emory University, and her M.A. and Ph.D. in History from the University of Georgia. Her research focuses on race and class in U.S. history. Merritt’s first book, Masterless Men: Poor Whites and Slavery in the Antebellum South, was published by Cambridge University Press in 2017. She has also co-edited a book on southern labor history with Matthew Hild (Reconsidering Southern Labor History: Race, Class, and Power). Her work on poverty and inequality has garnered multiple awards, including the M.E. Bradford Dissertation Prize from the St. George Tucker Society (for the best dissertation on any aspect of the South), and an invited membership to the Human Capital and Economic Opportunity (HCEO) Global Working Group, based out of the University of Chicago. Merritt is currently conducting research for two additional book-length projects. One is on radical black resistance in the vastly understudied Reconstruction era. The second project examines the changing role of law enforcement in the mid-nineteenth century South. It will ultimately link the rise of professional police forces in the Deep South to the end of slavery. She also writes historical pieces for the public, blogging for the African American Intellectual Society (Black Perspectives), and has had letters and essays appear in Aeon, Bill Moyers, Salon, The Washington Post, and The New York Times.